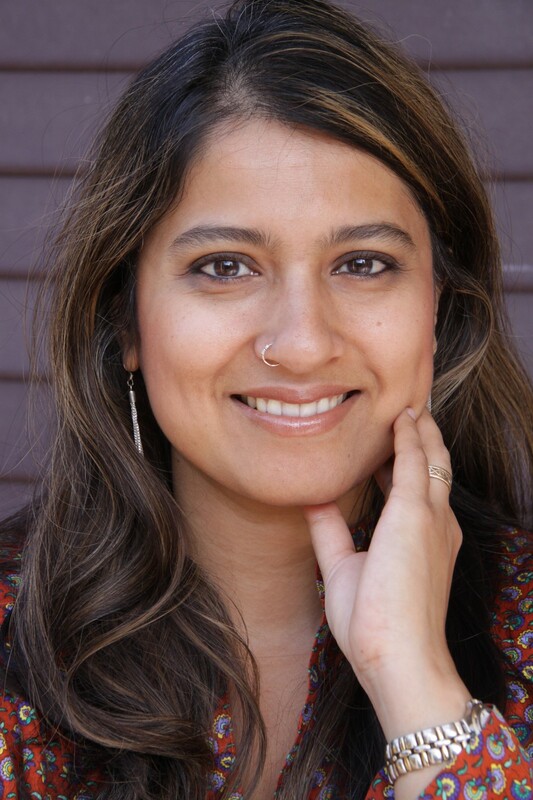 KPFA announced today that award-winning Pacifica programmer Sonali Kolhatkar will bring her Uprising Radio to our station each week day from 8-9am. Kolhatkar is co-host of KPFA’s 7 a.m. drive-time program UpFront, with Brian Edwards-Tiekert. She also produces Uprising Radio on KPFA’s sister station KPFK in Los Angeles. 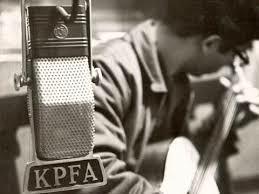 KPFA just successfully wrapped up its spring 2014 fund drive. The “unofficial” tally at press time is $762,024, far surpassing the fund drive’s goal of $722,000. 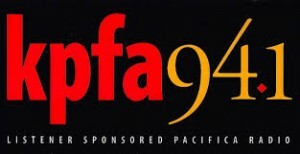 Listeners also responded enthusiastically when KPFA began an 8 AM simulcast of the popular KPFK program Uprising Radio hosted by Sonali Kolhatkar. Fundraising totals from the program totaled as much as $15,000 per day, split between KPFK and KPFA. Digging further into the numbers, the five hours of joint fundraising with Kolhatkar at 8 AM raised a total of $57,388 for KPFA (even with the rollover pledge answering service down for one day). KPFA also rebroadcast Kolhatkar’s programs and pitches during the last week of fundraising on six other occasions, raising a total of $35,419 more. That’s $92,847 that Kolhatkar raised for KPFA in four and a half days! Kolkathar’s 8 AM average was an astonishing $11,477 per hour. Analysis showed the pledges were almost 50/50 for KPFK and KPFA, or an average of about $5,738 per hour at each station. Project Censored with Mickey Huff and Peter Phillips will air Fridays from 1-2pm. Terre Verde will move from 1pm to 2pm on Friday. Sabrina Jacobs will air every Monday from 3:30-4pm. Andres Soto will air every Thursday from 3:30-4pm. Making Contact will air every Friday from 3:30-4pm. PLEASE SHOW YOUR SUPPORT for the addition of Uprising Radio to KPFA’s morning schedule, by contacting interim GM Richard Pirodsky at richard@kpfa.org or (510) 848-6767 x 203 and interim Pacifica executive director Bernard Duncan at ed@pacifica.org or 510-849-2590 x 208. If you didn’t get a chance to pledge to KPFA and would like to, the “thank you” gifts offered during the fund drive will remain available for the next week. Find them online at KPFA’s webpage.